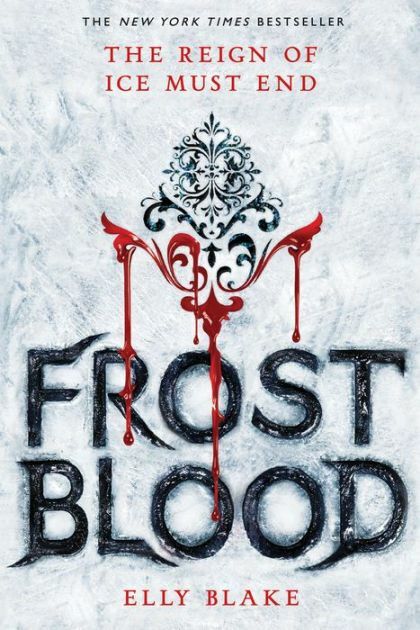 Elly Blake is the author of the New York Times bestselling Frostblood Saga. After earning a degree in English literature, she held a series of seemingly random occupations, including project manager, customs clerk, graphic designer, reporter for a local business magazine, and library assistant. She lives in Southwestern Ontario with her husband, kids, and a Siberian Husky mix that definitely shows Frostblood tendencies. She invites you to visit her at EllyBlake.com.